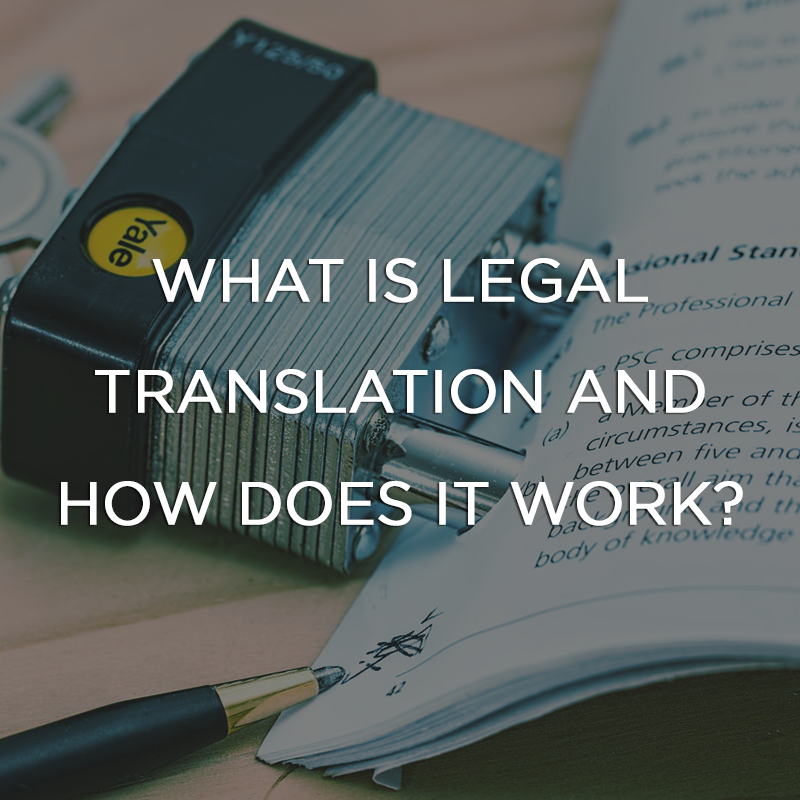 What is Legal Translation and How Does it Work? Legal translation can be a fairly dry term for what is a complicated procedure of creative meeting technical. Legal issues can arise from incorrect term usage due to its ambiguity or perhaps by being too specific to not cover what is intended. 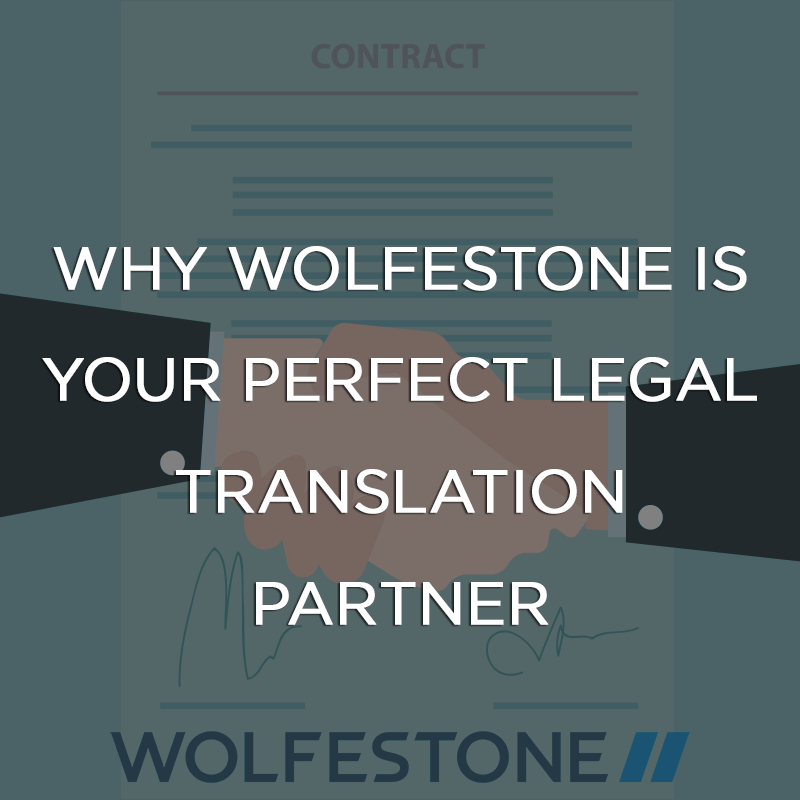 Legal translation, then, is one of complexity that perhaps you believe is out of your budget.